Topic: Particle fever: its a particle zoo inside that atom! What do we know about the structure of matter at the most fundamental level? 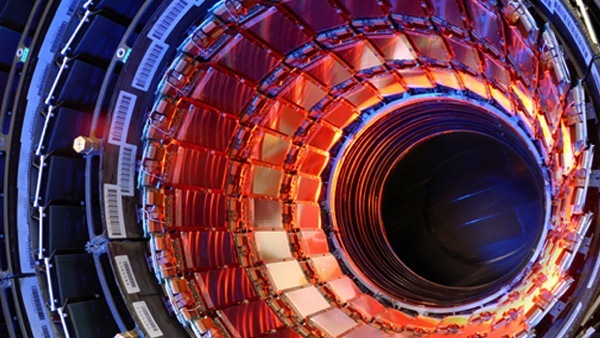 Theoretical physicist Doug Singleton explains our current understanding of subatomic particles and the recent excitement over the discovery of the Higgs Boson particle. Watch Particle Fever, the wonderful documentary about the Higgs discovery, now available to rent or own via various media streaming services. Email our host or Prof. Singleton if you have any follow-up questions.